Give the gift of a healthy and delicious meal with our gift cards! 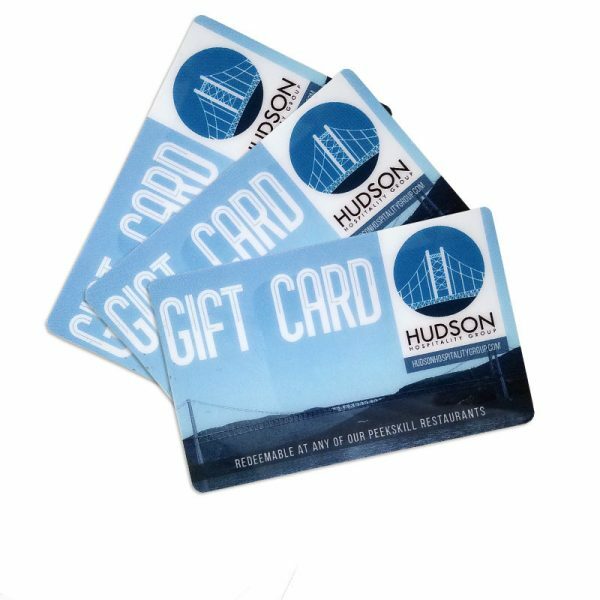 They can be used at The Hudson Room, Taco Dive Bar, Buns-N-Bourbon & The Eagle Saloon! Gift cards will be mailed to you. Please select the gift card amount and quantity below.